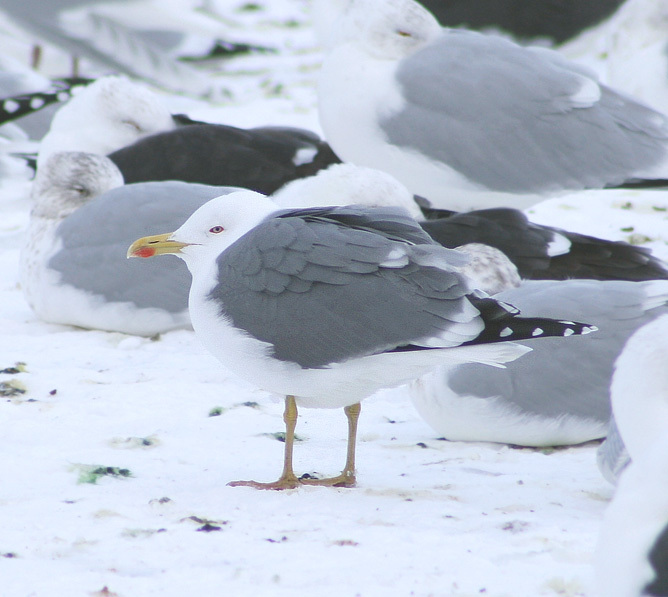 This entry was posted in Uncategorized and tagged European vagrants, Identification challenge, Larus micahellis, Newfoundland, Quidi Vidi, rare bird, Yellow-legged Gull. Bookmark the permalink. Super photos and great commentary are so helpful. 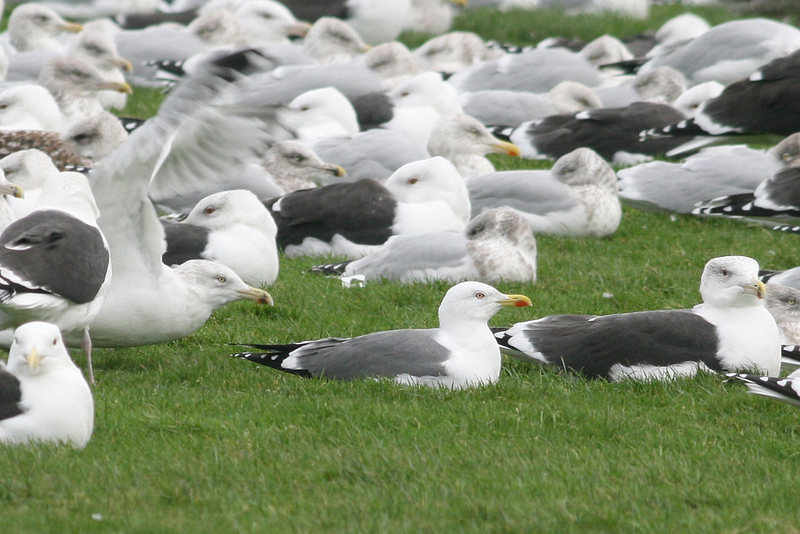 Would love it if you’d do a piece on distinguishing between common and ring-billed gulls.